/ Nikon AF-S DX NIKKOR 55-300mm Lens Review: Is This The Right Fit? Nikon AF-S DX NIKKOR 55-300mm Lens Review: Is This The Right Fit? 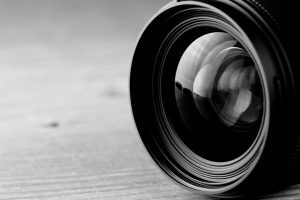 In photography, the use of a camera lens gives you more control over your output and allows you to explore your creativity to the next level. 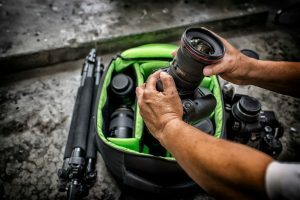 You know it is vital that you understand camera lenses for you to get the result that you want and enhance your expressive qualities as a professional photographer or photography enthusiast. With that said, allow us to discuss in detail one of the best nikon lenses on the market today; the Nikon AF-S DX NIKKOR 55-300mm Lens. Nikon Corporation is a multinational organization that is located in Tokyo, Japan. 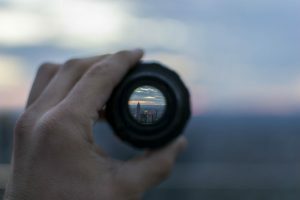 They are known to specialize in imaging and optics products such as cameras, camera lenses, microscopes, binoculars, and spotting and rifle scopes, among others. 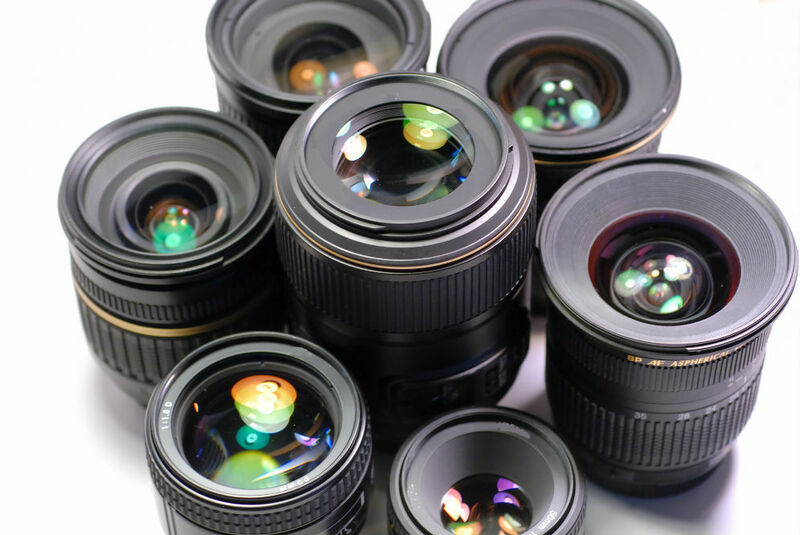 Some of its main competitors are Sony, Canon, Panasonic, Fujifilm, Olympus, and Pentax. 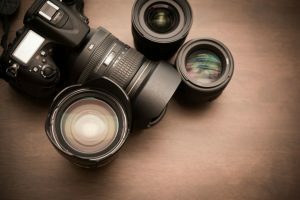 But what will make you choose Nikon over these brands? Let’s find out! The Nikon AF-S DX NIKKOR 55-300mm Lens has a 5.5x telephoto zoom and a filter thread of 58 mm. It also has a diameter of 76.5 mm, length of 123 mm, and weighs approximately 530 g. It complements and fits the Nikon D700 well although it somehow looks out of proportion when used with the smaller versions such as the D3100 and D5100. This lens is reasonably lightweight as it only weighs approximately 580 grams. 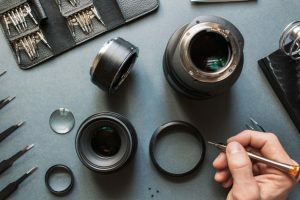 Its optical elements are made of high-grade glass, but its outer parts are mostly made of plastic, so having an added weight on your camera will not be an issue. The zoom action is also very smooth since it comes with a ridged and wide zoom ring. It also does not have a focus limiter and a distance scale. This lens has a focal length range of 55-300mm with a minimum focus distance of 4.6 ft. The angle view for the 55mm zoom range is 28° 50′ while it narrows to 5° 20′ at the 300mm range. Located in front of the zoom ring is a narrow focus ring. Focusing is made easy due to the hard stops at both ends of the range. It works well when you are taking photos of stationary subjects, but it could be a little challenging too when you are shooting sports because the 55-300mm can pose a slow focus. There is also no issue with its focus when there is sufficient lighting. Optimal results with most lenses can be achieved when stopped down, and for this lens, it is f/8 to f/11. 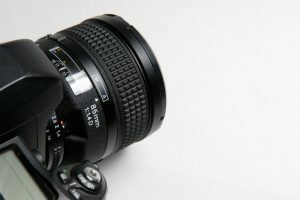 The lens also has to be set to 70mm or 100mm and f/8 to get excellent results for sharpness. 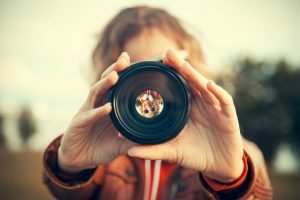 If you will use its widest apertures, then it has to be stopped down by one stop so you can get sharp images on the frame. This feature enables handheld shooting up to four shutter speeds slower than possible which will give you sharp video captures and still images. This is an essential element which keeps the lens compact while still offering high contrast even at maximum apertures. It has two extra-low dispersion elements which minimize chromatic aberration even if you are using the widest aperture settings. 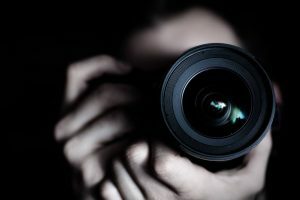 This feature reduces the vibration that may occur when you release the shutter while your camera is mounted on a tripod. This is a feature which enables accurate, fast, and quiet autofocus. The Nikon AF-S DX NIKKOR 55-300mm Lens has a decent close-up performance even if it is non-macro. It has center sharpness which is good at any focal points. 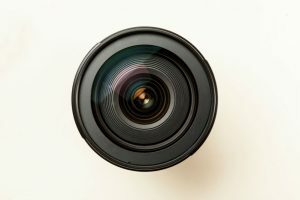 It is comprised of 17 lens elements which are arranged in 11 groups, and it features a built-in autofocus motor, a nine-rounded blade iris diaphragm, and vibration reduction which provide soft results of out-of-focus areas. This is ideal and will complement the 18-55mm VR DX-format cameras. The Canon EF 24-70mm is a standard zoom lens which complements full-frame DSLRs. It also has a nine-blade circular diaphragm just like that of Nikon’s which provides soft, beautiful backgrounds and it has a minimum focusing distance of 1.25 ft. It is durable and is considered water- and dust-resistant, plus it has a fluorine coating designed to reduce fingerprints and smears. The Sony Vario-Tessar 16-70mm, on the other hand, is a mid-range lens that provides a focal length range of 24-105mm which can cover wide-angle and short telephoto perspectives. It has an Optical SteadyShot Image Stabilization feature which minimizes camera shakes by up to four steps of shutter speed. It also has an anti-reflective coating which reduces ghosting and lens flare while enhancing clarity and contrast. 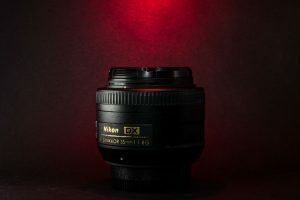 After a detailed discussion about the features, highlights, and the minor drawbacks of the Nikon AF-S DX NIKKOR 55-300mm Lens, and its comparison to its competitors, can we now consider it as the perfect lens for your camera? We can say that it is a wise choice if you are looking for an affordable lens with satisfying optical performance. It is also recommended for beginners or enthusiasts who often focus on stationary subjects, but if you want to go full-frame, the other options are better than this lens. The Canon EF 24-70mm costs almost double the price of the Nikon AF-S DX NIKKOR 55-300mm, but what comes with the extra bucks are its durability, water- and dust-resistant feature, and fluorine coat that reduces fingerprints. The Sony Vario-Tessar 16-70mm is almost the same price as the Canon lens and is famous for its anti-reflective coating which enhances contrast and clarity while minimizing lens flares. 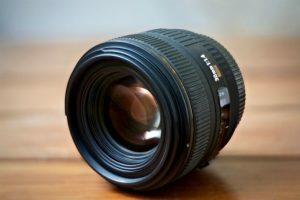 What Does ED Mean on Nikon Lenses and Other Lens Abbreviations? 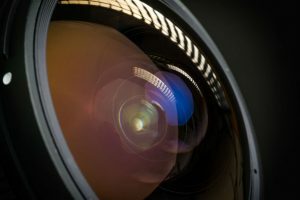 What Is the Purpose of the Lenses in a Camera? 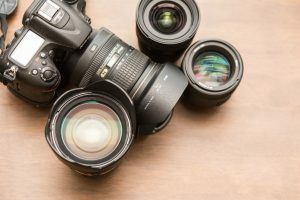 What Lenses Are Compatible with Nikon D3300? Some recommended products may use affiliate links. Any Shot Pro is a participant in the Amazon Services LLC Associates Program, an affiliate advertising program designed to provide a means for sites to earn advertising fees by advertising and linking to Amazon.com. Amazon and the Amazon logo are trademarks of Amazon.com, Inc or its affiliates. Copyright © 2017 Any Shot Pro | All Rights Reserved.